Leather Key Fobs are durable, reusable and stylish. Because they are made from PVC Leather, printing is limited to a single-color print and a single-color Key Fob. Available in a variety of shapes, colors and sizes. Includes a functional and accessible key ring. 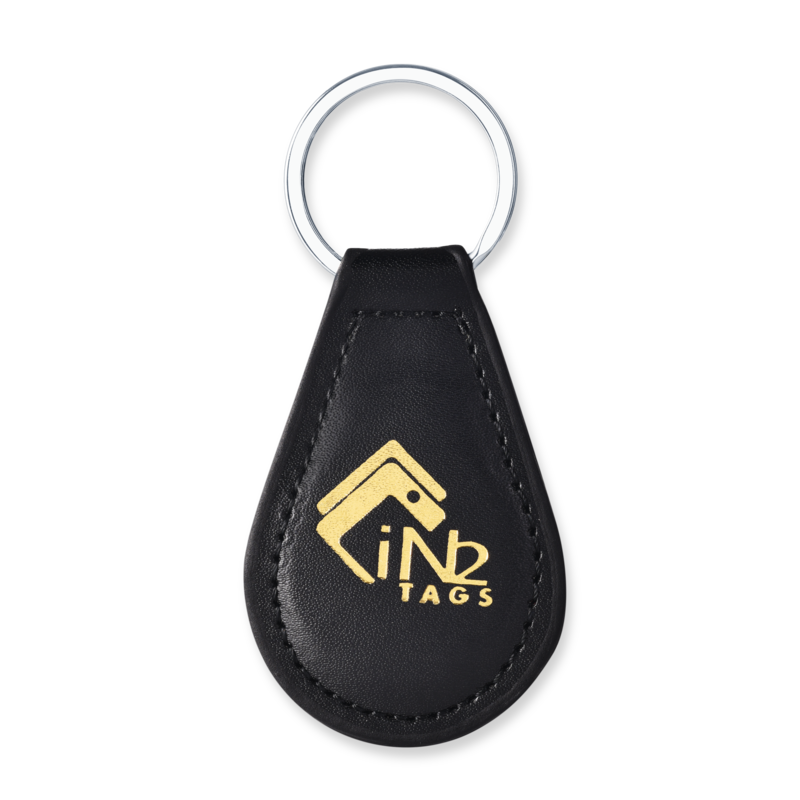 Leather Key Fobs may be made with a wide array of chips and for all RFID and NFC readers.